Australian born, London-based musician Tristan Hallis sent ripples through the underground house music community with the release of his single ‘Winona‘. 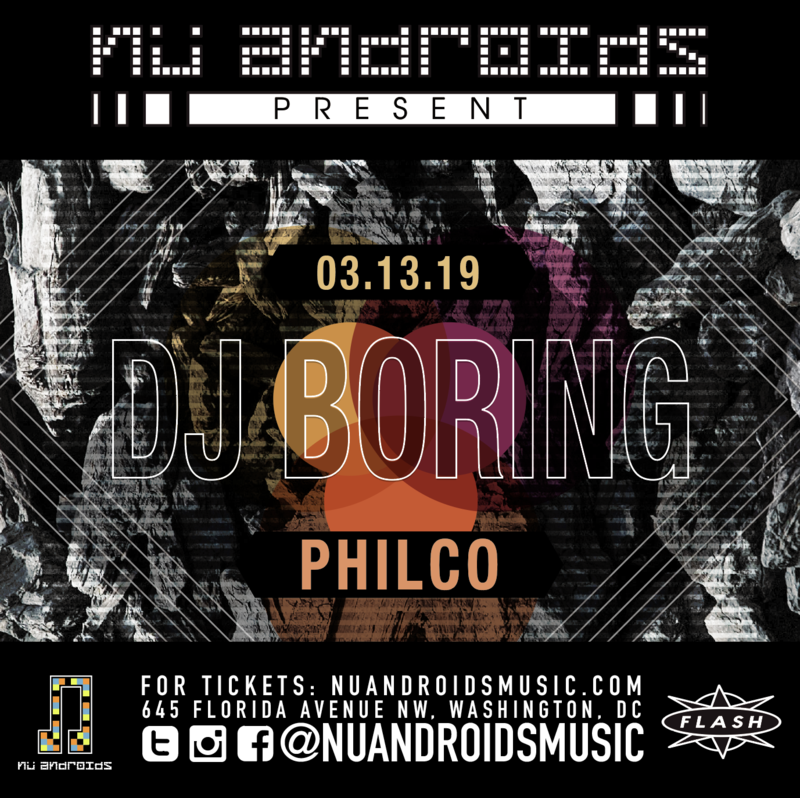 A vinyl aficionado and notoriously friendly dude, DJ Boring’s signature stripped-down sound has become somewhat of a blueprint for an emerging sub-genre of house- a raw distorted music that stands as a stark contrast to musical elements of the commercial club scene. 2017, much like our previous guest Adryiano, has been an explosive one for DJ Boring. Kicking it off with a release on Shall Not Fade’s sister label Lost Palms, Hallis released two further EPs on LPH White and E-Beamz, the label that mothered his debut. You can catch him throughout the last quarter of 2017 at a string of DJ performances alongside the likes of Palms Trax, DJ Seinfeld and Julio Bashmore throughout Europe. He’ll also be playing at The Marble Factory for Shall Not Fade’s In:Motion showcase. Proving why his talent as a DJ is just as great as that of his productions, he’s picked out today’s Tracks Of The Day. Trust me, they are far from boring.